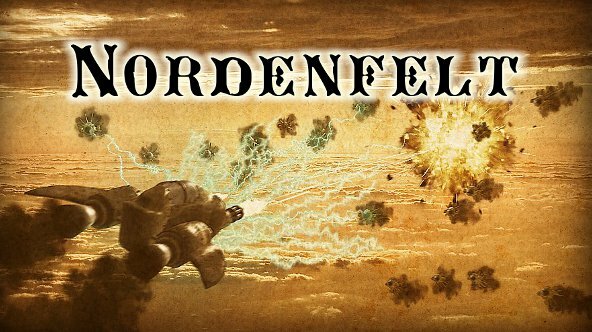 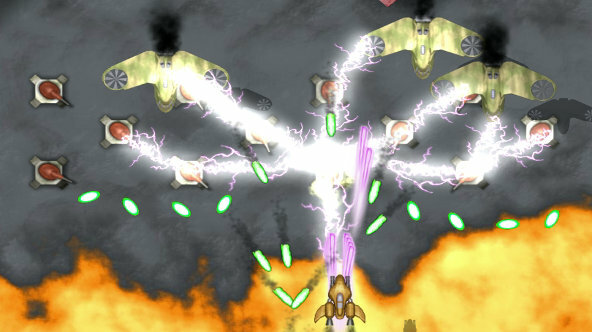 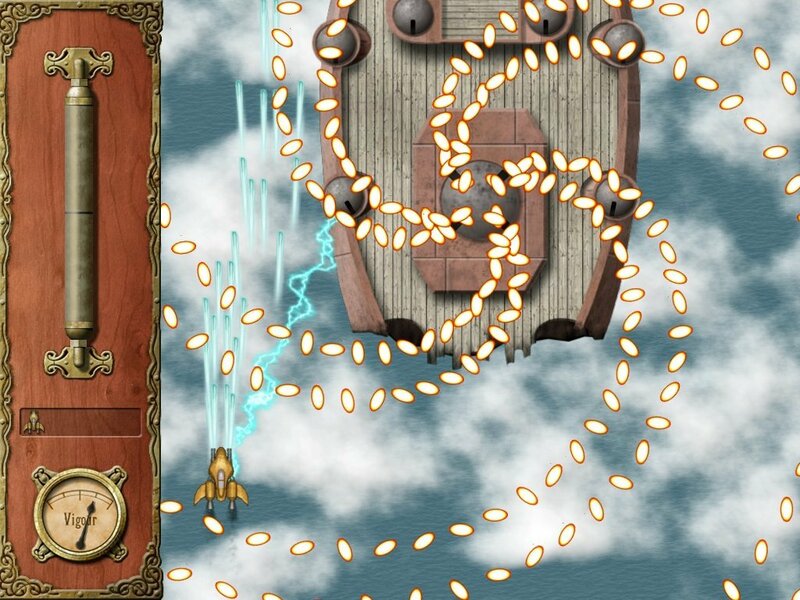 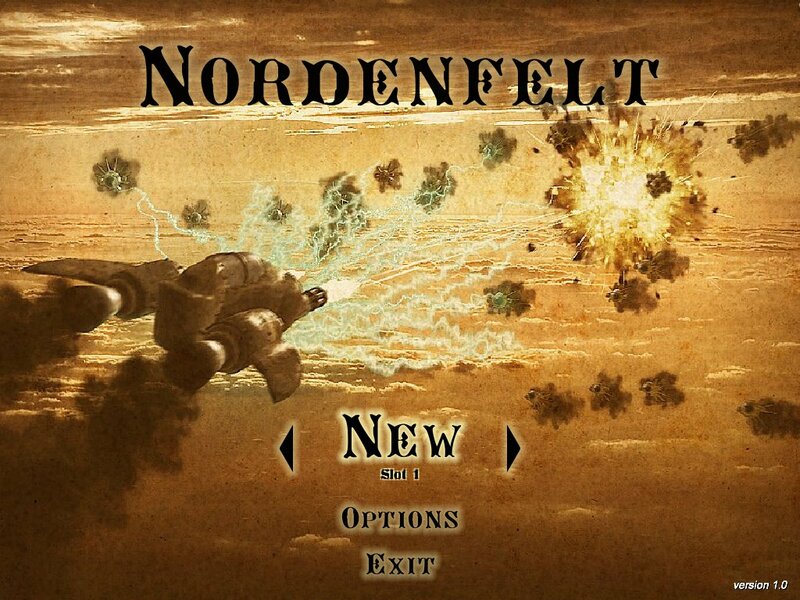 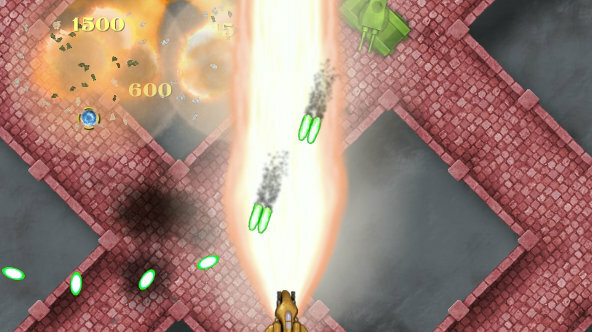 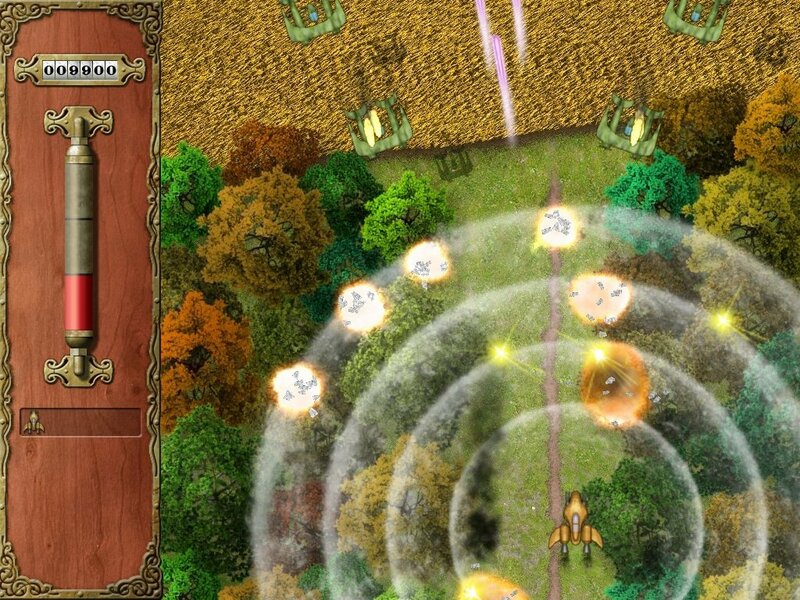 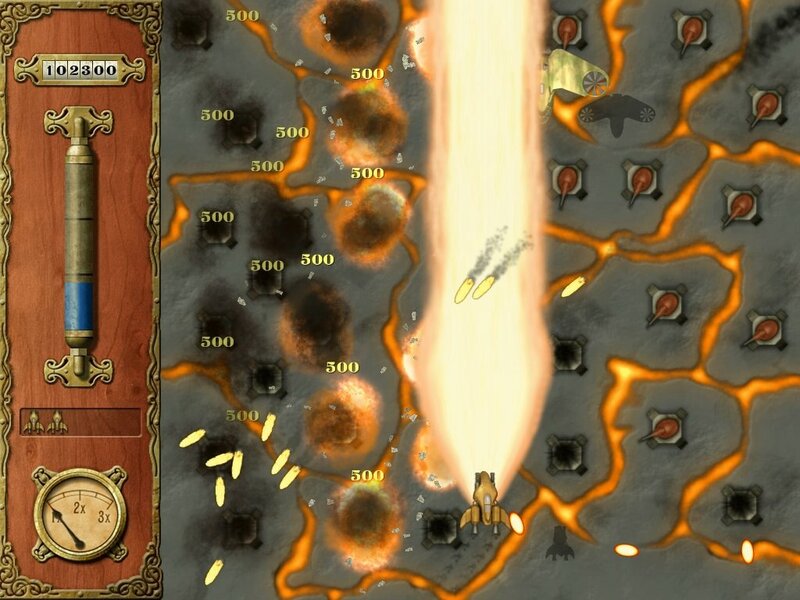 Nordenfelt is a steampunk shoot 'em up game for Windows. 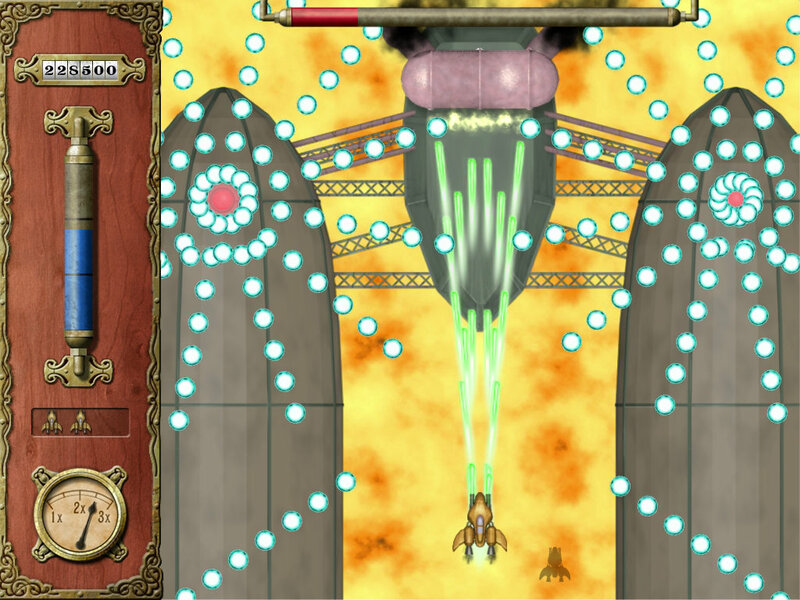 It takes place in an alternative history where steam machines are still the state of the art. 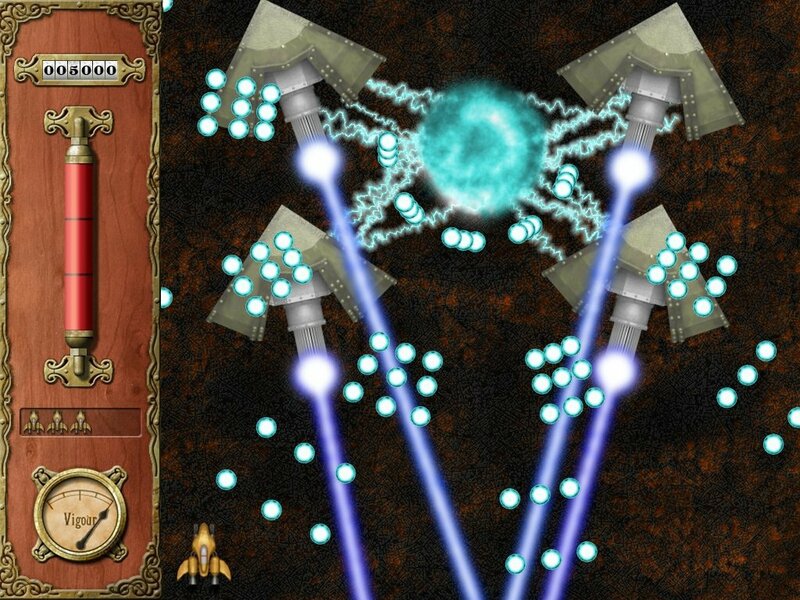 Mechanical behemoths are invading the lands, just waiting to get shredded to pieces. 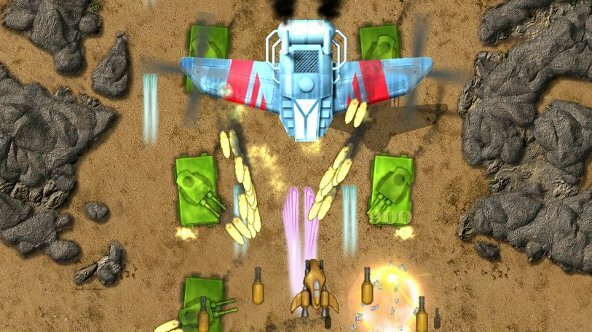 It's your turn to strike back and shoot your way through masses of obscure vintage vehicles while dodging hails of bullets. 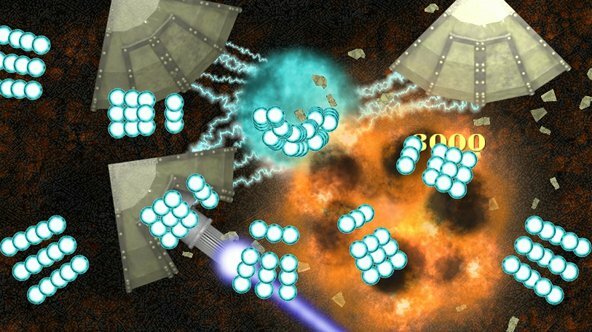 Unlock powerful equipment and send those bastards to hell even faster. 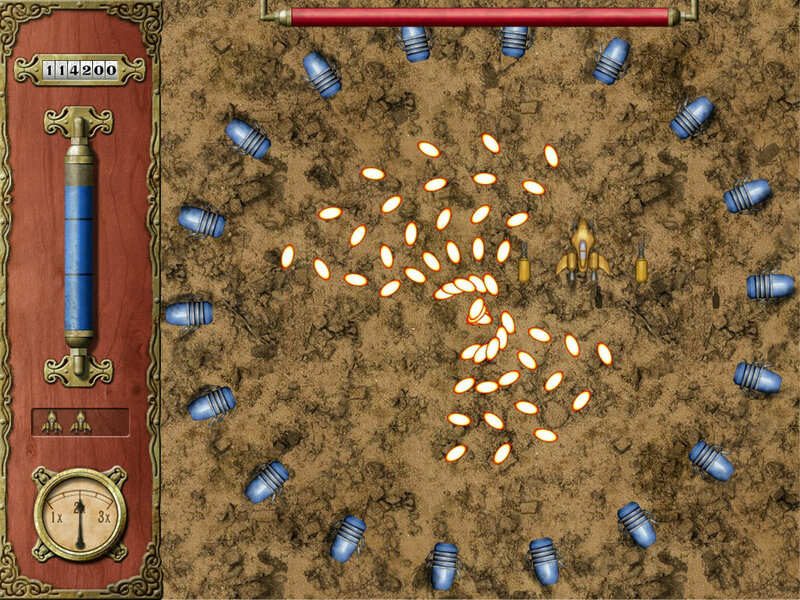 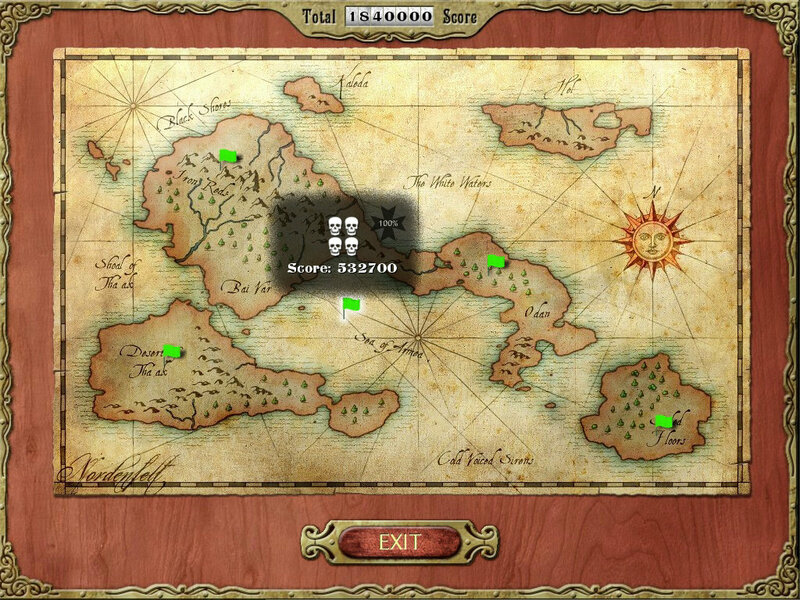 Click screenshots to open them in full resolution.